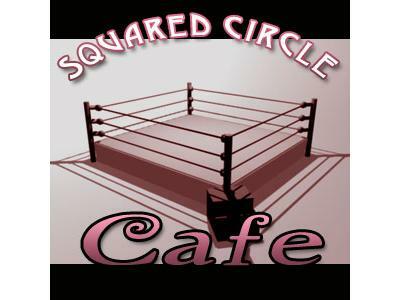 Squared Circle Cafe: WWE, What Happened? It seemed to be a lukewarm week of action this week in wrestling. Has the WWE lost its touch? Plus, we give Hell In A Cell Predictions.